Google Glass: Applications wanted! 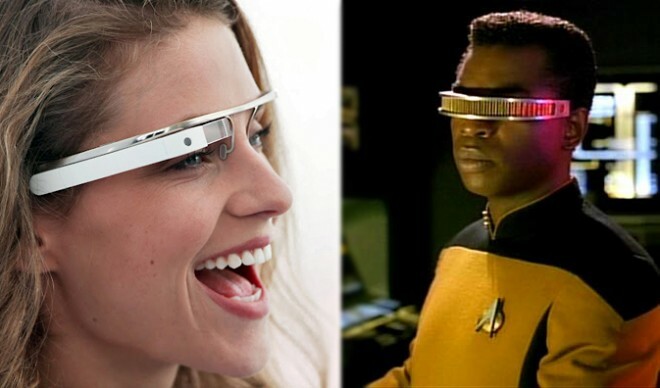 Now you can look like Geordi La Forge! Google’s Project Glass has just issued out the Google Glass – A visor-like smartphone that you can interact with the internet via voice commands. It sits on your ears like glasses and covers one eye for you to view the screen. The operating system software used will be Google’s Android. Very similar to talking to Siri, you talk to “Glass”. 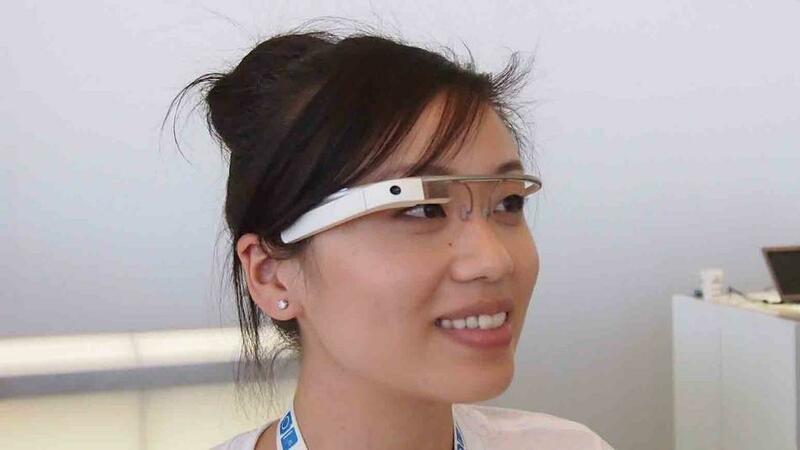 Google Glass isn’t going to roll out into the mass market any time soon. They are in the early stages of sharing their product and want to get more opinions on it. You can now apply to test it out! Google is looking for people to apply to test its product. Deadline ends on February 27th, 2013. If chosen as a Glass “Explorer”, expect to drop $1,500 plus tax, and you’ll also have to attend a special pick up in person in New York, San Francisco or Los Angeles. A high price, but honestly, it’s for a Google Glass! Honestly, I just want to be like Geordi La Forge from Star Trek: The Next Generation!